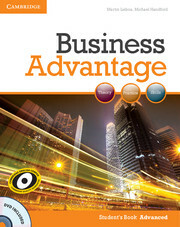 Business Advantage is the course for tomorrow's business leaders. 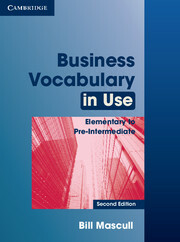 Based on a unique syllabus that combines current business theory, business in practice and business skills, the course contains specific business related outcomes that make the material highly relevant and engaging. Leading organisations featured in the series include: IKEA, Unilever, Nokia and Havaianas and the course includes input from the Cambridge Judge Business School, University of Cambridge. The Enhanced eBooks integrate all of the course content, including all the audio and the video case studies, in one easy to use format.